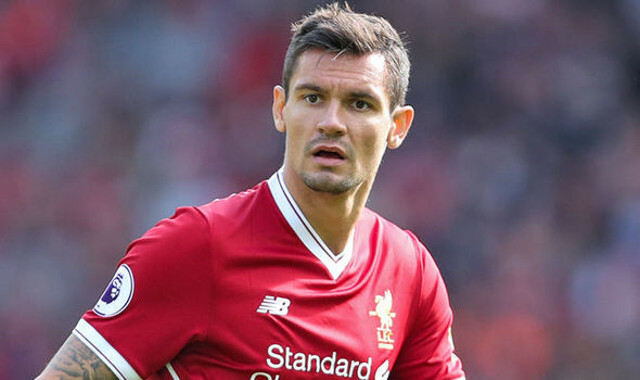 It’s been a horrible few weeks for Dejan Lovren. First, he put in an abysmal performance for Liverpool v Spurs and was hauled off after half an hour by Jurgen Klopp. Then, he received death threats from ‘supporters’, before injuring himself in the warmup before the Huddersfield win. To make matters worse, his house was then broken into by vandals while he watched our victory over Maribor from the stands. The player has admitted it’s been a bad period in his Liverpool career, and has openly claimed that he’s looking forward to emerging from this ‘black cloud’. “Let’s say there have been better days,” he told 24Sata, cited in the Mirror. “You simply cannot change what has happened in the past. “I would just love to finally get that black cloud away from me, so things can get better. Ignoring Lovren’s performances for a minute, he’s a passionate player who gives his all every time he steps onto the pitch. Whether this is good enough is another matter, but he’s not a player who should be disrespected for a lack of effort. In truth, his time out of the spotlight will have probably done him good. He may return to the lineup for our home match with former club Southampton on November 18th, before we face Sevilla in the Champions League. Two good outings and this rubbish will be forgotten.